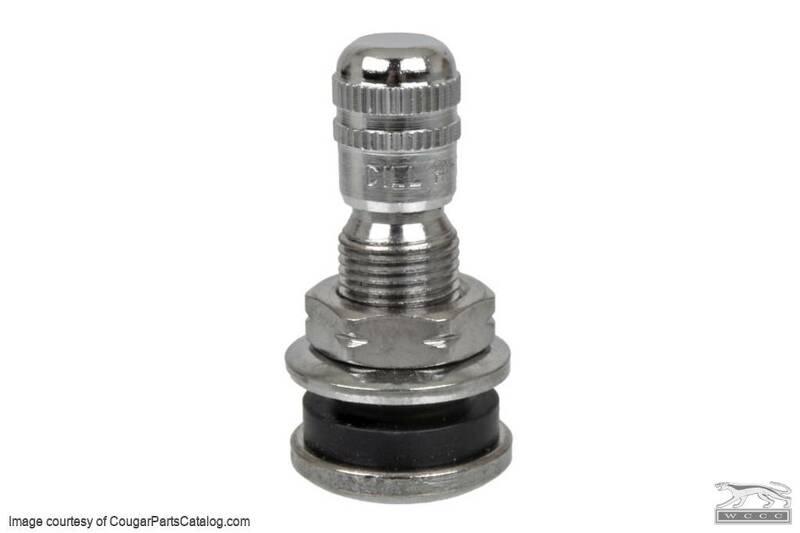 Short steel chromed valve stem for Ford wheels or any steel wheel with a 0.453" hole. Clamp in or bolt in style, sticks up 3/4 from wheel surface, 200psi maximum pressure. These will work with our aftermarket Ford wheels without trim rings. 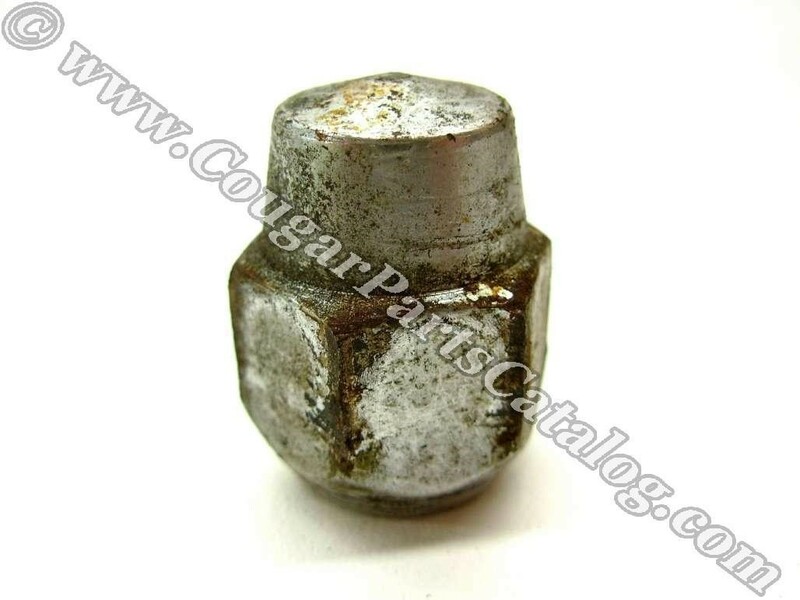 These are not compatible with our aluminum wheels. Premium grade, marked for "High Temperature".